This video will show you how to use Youtube Annotations to put a link to your website on any of your Youtube videos. 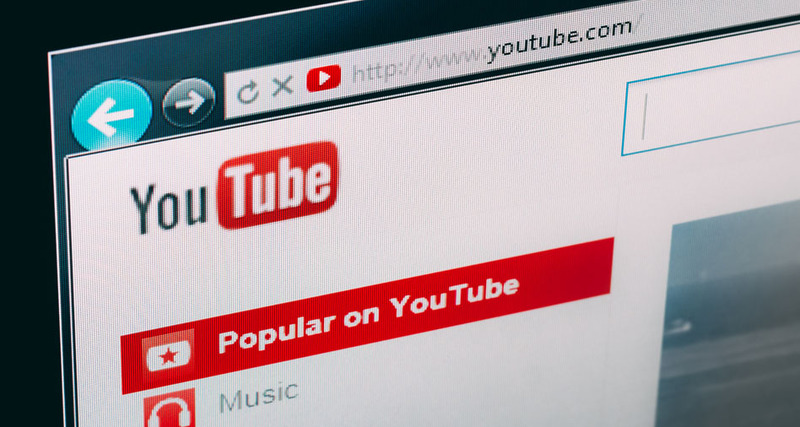 A couple of days back YouTube officially launched its External Link Annotations feature which means you can now link to any page on your website directly from an annotation on your YouTube video. Even though “annotations” have been here for a while, until now all they could do was just point to another video hosted on YouTube or to a Youtube channel. Now on top of that you can put annotations with a link to your website. This is a major boost to online marketers. There is no doubt that this new feature is an excellent tool to drive traffic to your website as you can connect with your audience in real time, while they are watching the video and are still under its influence. Our first try was to put an annotation on the new WebVideos show reel video. The annotation is a marketing message to viewers to download our “Guide to video for Business”. It is a very new feature and at the time of writing we don’t have yet any statistics to boast with! First of all, you need to have your website officially linked to your YouTube Channel. To do so, you will be asked to become a Youtube official partner. Go to your channel settings, choose “Monetization” and accept to be a partner. You don’t have to enable advert display on your videos if you don’t want to. Then in the setting menu choose “associated website”. Paste your website URL here. The website ownership needs to be checked by Youtube. You will be asked to copy and paste a code into the header of your website. Nothing unusual here. Once you have created the link between your Youtube Channel and your website, go to your video manager and click on the little arrow next to Youtube annotations featurethe Edit button. You can then choose “Annotations” in the drop down menu. You can move the annotation to any part of your video, change its the size, choose the time scale you want it to appear on. Then, after having checked the box “Link” you would be able to link the annotation either to another Youtube video, a Youtube channel or an external link. As easy as that ! Imagine you are advertising clothes in a fashion video — everytine a new artiucle came on screen you could have a direct link to a BUY NOW page — so in effect you are getting the viewer at their point of interest. Powerful, and the same principle by which Google Ads has been so effective. We’ll continue to post our experiences with this feature. If you’re doing the same, do tell us how you all got on.